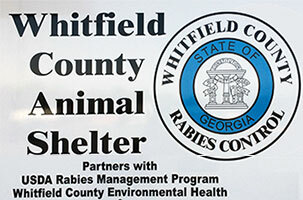 The mission of the Whitfield County Animal Shelter is to provide temporary housing for abused, loose and unattended, and owner relinquished animals and, while performing this task, to provide a secure environment with proper care until a disposition can be determined. Dogs and cats out number humans in this country at a ratio of about 6 to 1. In one hour approximately 415 humans are born and 2,750 dogs/cats are born. Only six out of 10 puppies/kittens and one out of of 10 adult dogs/cats find a home. Pet overpopulation is a serious and growing problem in the United States. It is estimated that between 10 to 20 million companion animals are unwanted and put to death every year. 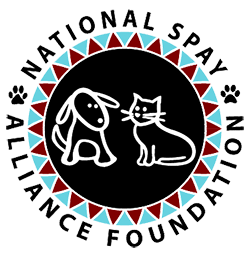 Therefore, it is our responsibility to educate the public, including children, about the effects of pet overpopulation and help them to understand that spaying and/or neutering of pets is essential if we hope to eliminate this senseless killing. Have your animals vaccinated and display the tags on their collars. 95% of animals lost without a tag do not get returned home.